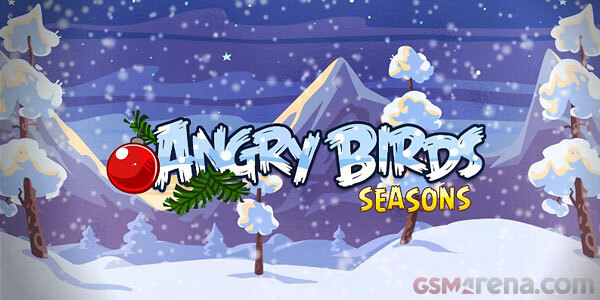 With Christmas fast approaching, the cheerful holiday spirit is all around us, even in places you don’t even expect to find it. One of those places is… your Android keyboard. 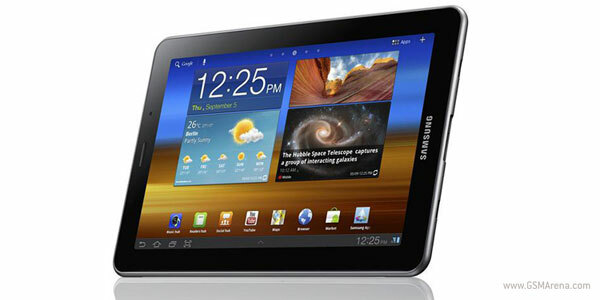 Ever since we first laid our eyes on the Samsung Galaxy Tab 7.7, we’ve been mesmerized by its gorgeous SuperAMOLED Plus screen and have since been holding our breath to find out how much it’ll cost. 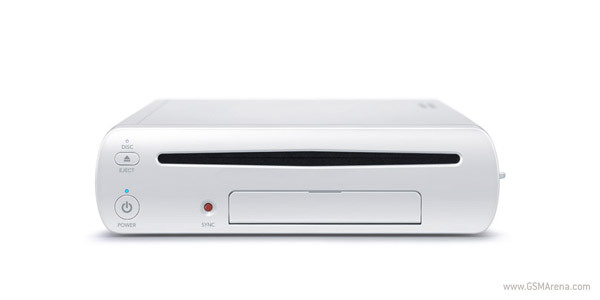 Although there’s still about an year left before we see the Wii U in action, rumors about its hardware specifications have already broken loose. We as humans have this great gift of being aware what surrounds us by our vision and hearing, but we are also blessed with the ability to touch and feel everything around us. Soon enough we’ll be able to use our smartphones and tablets in a whole different way thanks to a company called Senseg and their revolutionary touchscreen technology. 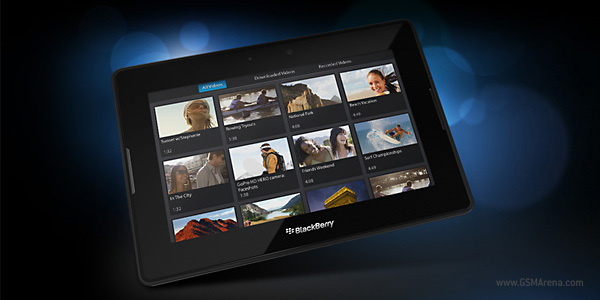 RIM is going to take a massive hit because of its Playbook tablet. The Canadian-based company is going to lose around $458 million in its fiscal quarter due to lots and lots of unsold Playbook units just lying around in the company’s inventory. It looks like our privacy doesn’t really exist in today’s world of modern technology with the recent Carrier IQ logging scandal and the one with the iPhone 4 tracking every movement you make a while back. 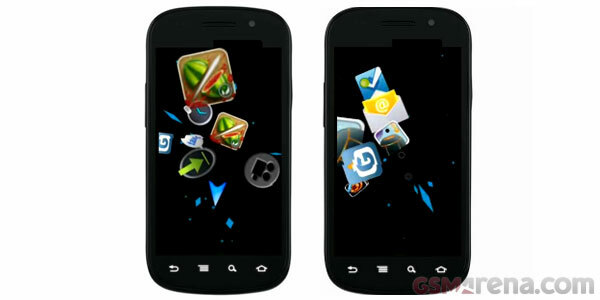 Without a doubt there’s more than meets the eye in the latest version of Android Ice Cream Sandwich, which is due to hit a handful of smartphones in the coming months. Now isn’t competition just the best thing ever? Just couple of weeks since the deal between HTC and Dropbox came into effect, now Sony Ericsson is pulling the same trick, but on a different scale. 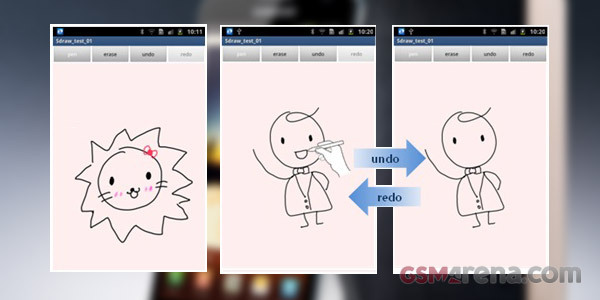 With the release of the Galaxy Note a month ago, Samsung has now put the S Pen software development kit for download to Android developers. HTC and Dropbox have been mum about their deal for additional 3GB of free storage which was promised to come with every HTC device. 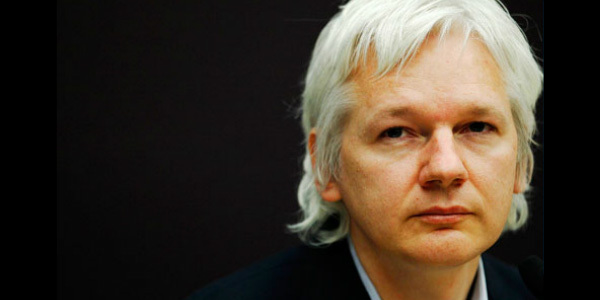 Yes, according to some reports old HTCs seem to be receiving the free space, too. 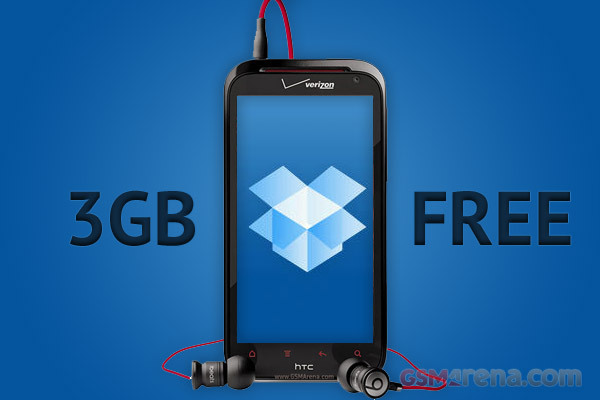 Well, now with the HTC Rezound being currently available for grabs, the deal with Dropbox has become active. CES 2012? 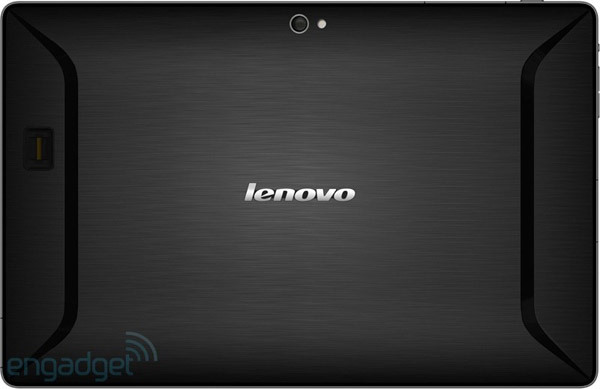 Psh, Lenovo is better than that apparently, as reportedly, they are going to launch an Ice Cream Sandwich running Tegra 3 tablet by the end of the year. 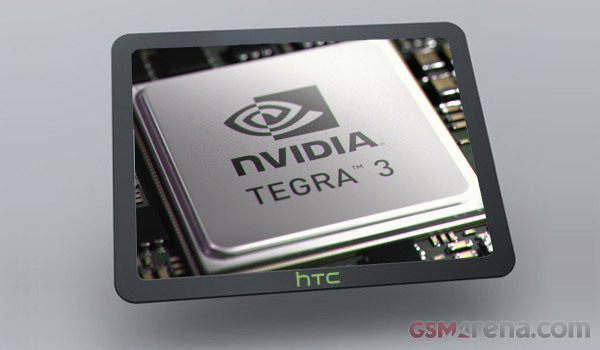 Tegra 3 tablets look to be on the rise today. 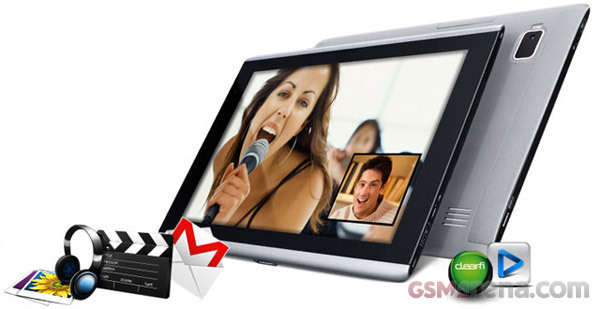 First there are the live photos of the highly anticipated ASUS Transformer Prime, then there’s the rumor of an HTC Tegra 3 tablet arriving at MWC 2012 and now a leaked User-agent profile specifications indicate that Acer are to launch a successor to the Iconia Tab 500 at next year’s CES. It’s not exactly shocking, but Chinese newspaper Commercial Times has published a report saying that HTC will announce its first Tegra 3 powered tablet at the Mobile World Congress in Barcelona next year.